Carpal tunnel is a horrible pain to have to endure. 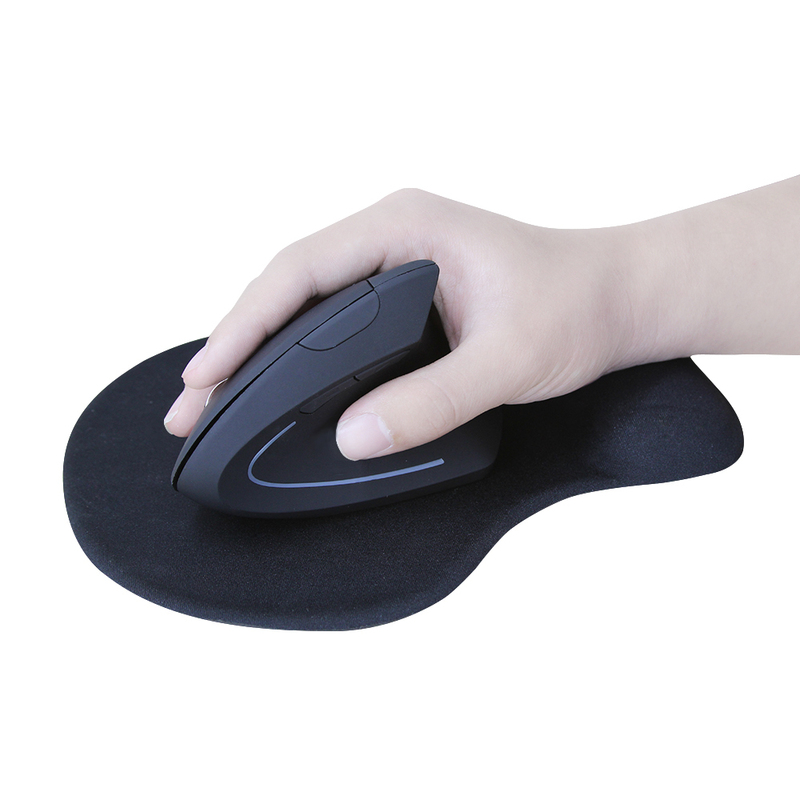 This wireless mouse is specially designed to keep the natural “handshake” wrist and arm posture for long-term health benefits. 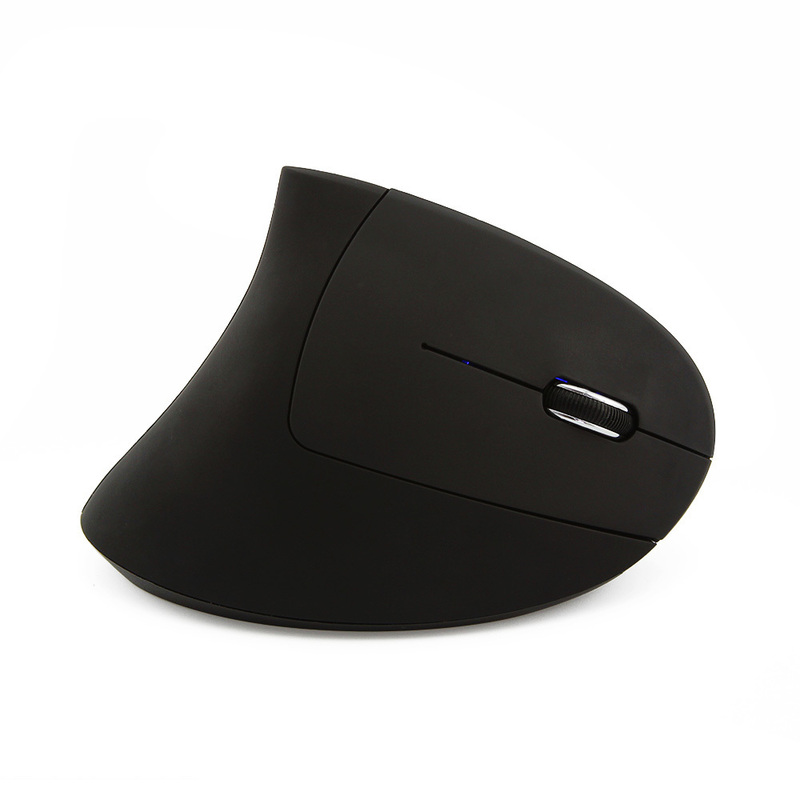 It's contoured shape seamlessly fits and moves with your palm, allowing smoother movement preventing hand fatigue. It is not only a healthy product for you but, also a comfortable one. 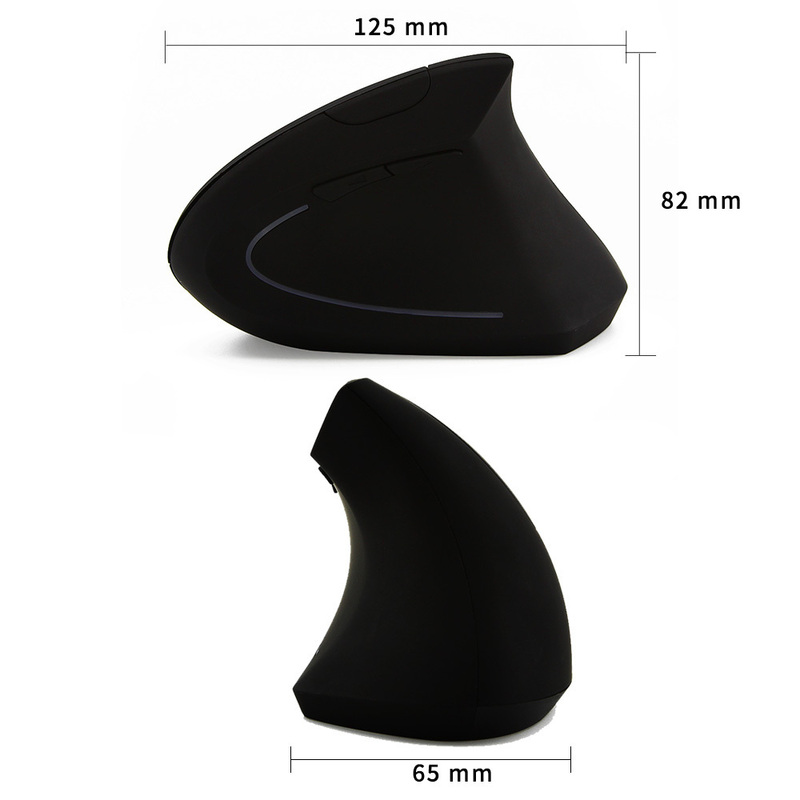 You will quickly get used to it's shape and enjoy it's comfortable operating experience. Scientific ergonomic design encourages healthy neutral "handshake" wrist and arm positions for smoother movement and less overall strain. It does take some time to get used to using a mouse at a different angle. Once you get used to it, you will love it so much ! Advanced "Page Back" and "Page Forward" functionality buttons provide convenience when web page browsing. 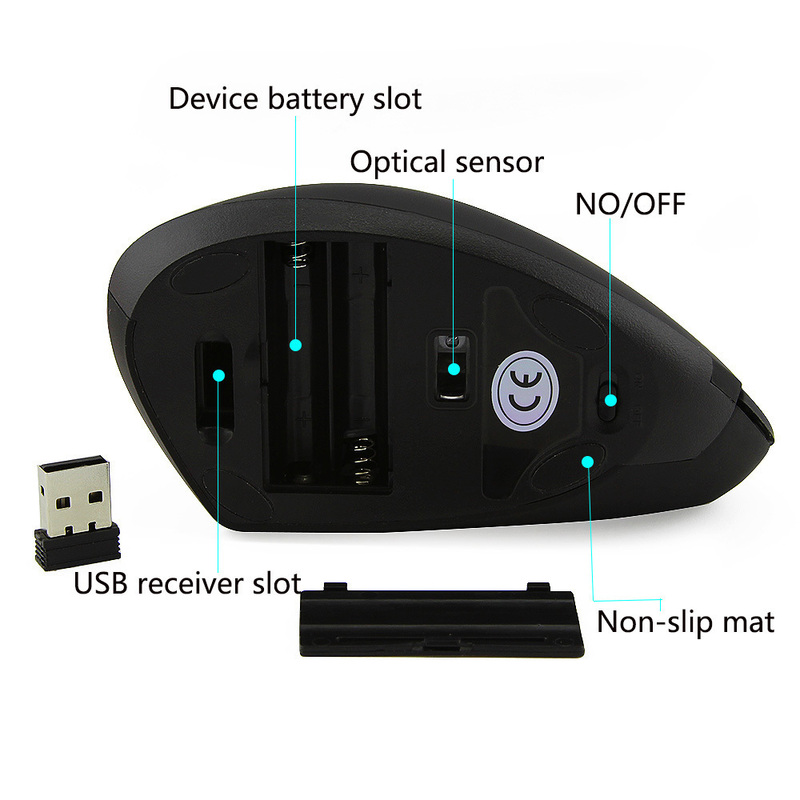 ADJUSTABLE DPI SWITCH - Easily adjusts the sensitivity of the mouse between 3 DPI levels (800/1200/1600) to suit both ordinary and gaming needs. Optical laser allows for quick response, precise movement, and smoother tracking. It is the superior choice for internet surfers, gamers and people who work at the computer from prolonged use!